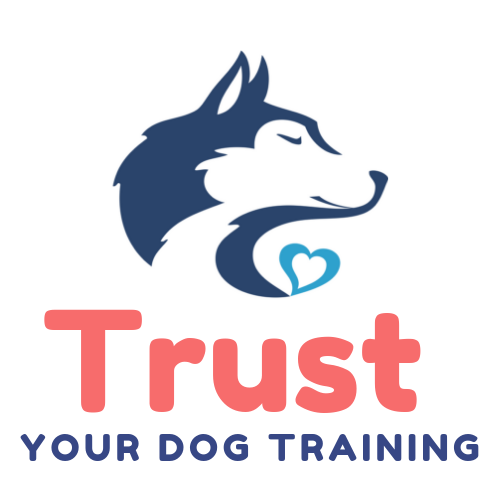 Trainer Transparency: As a dog trainer myself, I think it’s really important to be transparent in how you train. There are a lot of labels for dog trainers out there: balanced, traditional, positive reinforcement, purely positive, force free, etc. I don’t like to identify with any of them, mostly because I don’t want to box myself in. I will however, be completely transparent with you about the methods I do use and post as many videos as I possibly can. So to start this off… Here’s a video of Cooper a 8 month old pitbull mix. He was extremely shy. I will warn you that I do swear in the very beginning of the video. I often talk to the dogs I’m working with and I was saying out loud what his body language was telling me.